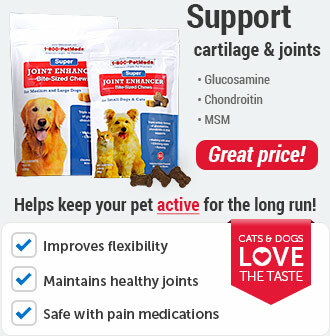 What is Cheristin for Cats (spinetoram)? 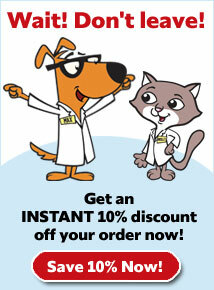 Cheristin for Cats is a topical flea control treatment developed just for cats. 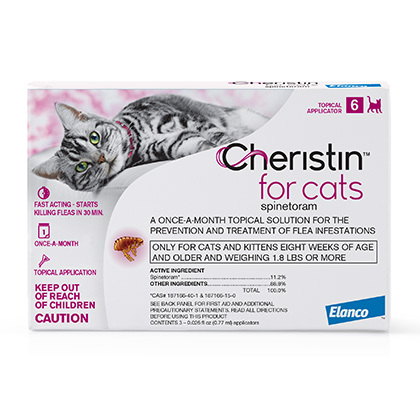 Cheristin is fast-acting and starts killing fleas in as little as 30 minutes. Within 12 hours 98-100% of fleas are gone. Plus, it has an easy-to-use applicator and works for one full month. It is gentle on cats and can be used on kittens over eight weeks of age. It is available in a 3, 6, and 12 pack. 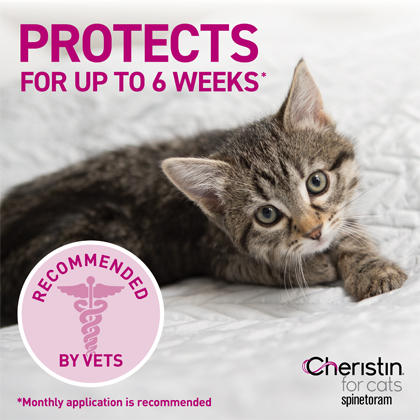 Cheristin for Cats contains spinetoram, a mild insecticide that provides fast-acting flea protection just for cats. 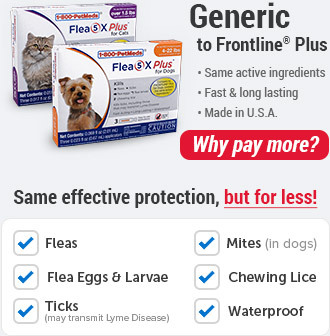 The topical treatment starts killing fleas in 30 minutes, and kills 98-100% of fleas within 12 hours. Plus, it continues to protect your cat and control flea infestation for a full month. For use on cats and kittens only. For external use only. 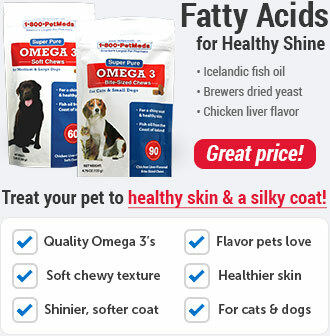 Do not use on kittens less than 8 weeks of age or weighing less than 1.8 lbs. 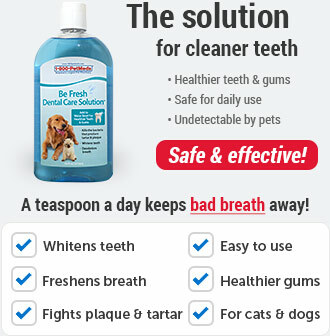 Do not allow your cat to ingest this product. For cats weighing over 20lbs, using more than 1 single dose is not advised. 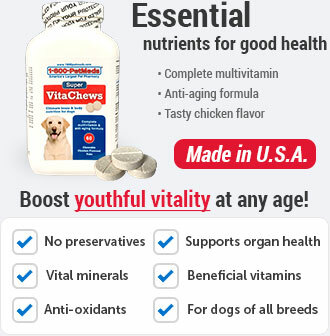 As with any product, consult your veterinarian before using this product on debilitated, aged, pregnant or nursing animals or animals known to be sensitive to pesticides. Always read, understand and follow the label and use directions. See Cheristin label for complete safety information. 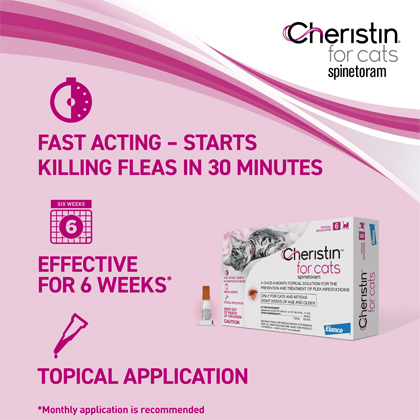 Cheristin for Cats contains spinetoram, an insecticide that kills fleas on contact by targeting the fleas' nervous systems, resulting in paralysis and rapid death. Cheristin for Cats is a non-prescription product. Remove one applicator tube from the blister package. Hold applicator tube in an upright position. Press cap down until it clicks (indicating the tube has been punctured). Hold upright and remove cap. Check to be sure there is an opening at the tip of tube. Part the hair on the neck at the base of the head until the skin is visible. Place the tip of the tube directly above the skin and squeeze the tube 2-4 times to expel the contents of the tube directly on the skin. Avoid getting the product in your pet's eyes or mouth. Treatment at the base of the head will minimize the opportunity for the cat to directly lick the product. (There may be a small residual remaining in the tube after a full dose is expelled.) Discard empty applicator tube in the trash. Monitor your cat after application. Side effects may include signs of application site reactions such as application site hair loss, hair change (greasy, clumping or matting) of redness, inflammation and itching. Other side effects such as inactivity, vomiting and inappetence have also been reported. If these or any other side effects occur, consult your veterinarian, your cat's healthcare expert. For technical support, contact Elanco at 1-888-545-5973. For use on cats and kittens only. For external use only. Do not use on kittens less than eight (8) weeks of age. For cats weighing over 20lbs, using more than 1 single dose is not advised. As with any product, consult your veterinarian before using the product on debilitated, aged, pregnant or nursing animals or animals known to be sensitive to pesticides. Hold eye open and rinse slowly and gently with water for 15-20 minutes. Remove contact lenses, if present, after the first 5 minutes, continue rinsing. Call a physician or poison control center or a doctor for treatment advice. Call a poison control center or a doctor immediately for treatment advice. Have the product label with you when you call poison control. Have person sip a glass of water if able to swallow. Do not induce vomiting unless told to do so by a poison control center or doctor. Do not give anything by mouth to an unconscious person. Remove one applicator tube from the blister package. Press cap down until it clicks (indicating the tube has been punctured). Hold upright and remove cap. Check to be sure there is an opening at the tip of tube. Discard empty applicator tube in the trash. 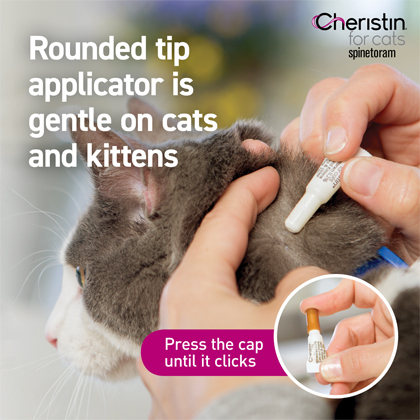 If you miss a dose, apply Cheristin for Cats and resume your regular monthly dosing schedule. Apply contents of 1 applicator once a month.